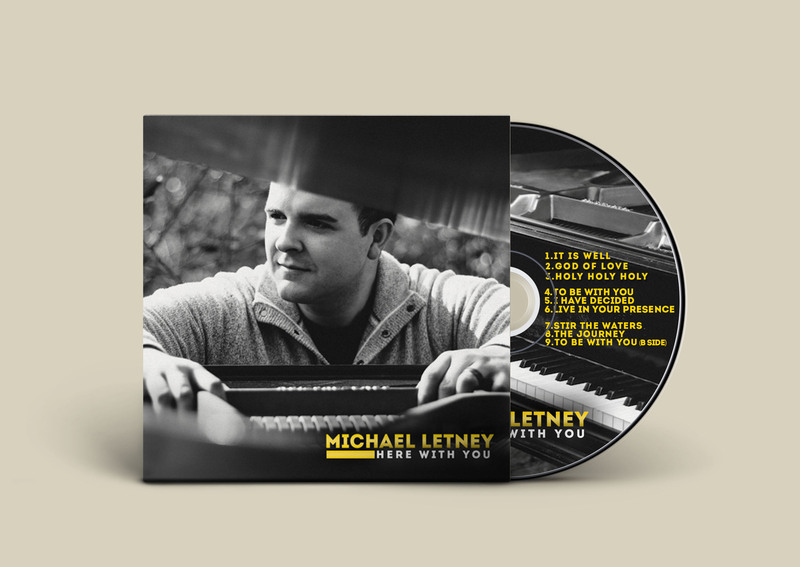 Order Michael’s new album, “Here With You” here! The product of years of dreams, crowds of support, and months of hard work, “Here With You” combines unique instrumentation with passionate lyrics to tell the story of God’s faithfulness and love through life’s changing seasons. Enjoy the music, and feel the peace in your heart knowing that He is–simply–Here With You.